Can Google+ really pull ahead of Facebook? Right now the Google+ project is on an invite only basis and has roughly 20 million users. Facebook, at 750 million users, may not be shaking in its boots… yet. Though Google+ has a long way to go before catching up with, let alone passing Facebook, many think Google+ can and will accomplish this amazing feat. According to a survey of 1,621 mobile application developers, close to 67% of them believe that Google+ can catch up to Facebook. The main reason why Google+ has a fighting chance in the Facebook dominated social media market is that Google can draw on its other resources. People are already turning to Google for search, to watch/post videos on YouTube, and to look at maps. Experts believe that these assets outweigh Facebook’s current lead in the social media market. Also, Google+ has an innovative feature that has stirred up some excitement for the site. 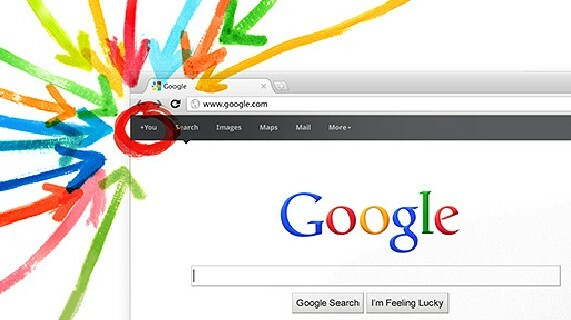 The feature is Circles which “lets users segment their friends into different groups, such as family, co-workers, or soccer team, and direct updates specifically to those groups.” Developers are confident that Google will make Google+ programs easy to create for devices. Given all of the excitement around Google+, be sure to RSVP to your Google+ invitation. There is plenty of information online for how to switch over photos and follow pages from Facebook. We here at Spore Creative are excited to see where Google+ takes the world of social media. Just imagine being able to log on and communicate with your customers, business partners, and employees separately from the same place. Customers can log on and get maps to your business or view the latest YouTube video that your company has posted. As with all things, time will tell where Google+ takes us… we just have to wait and see!